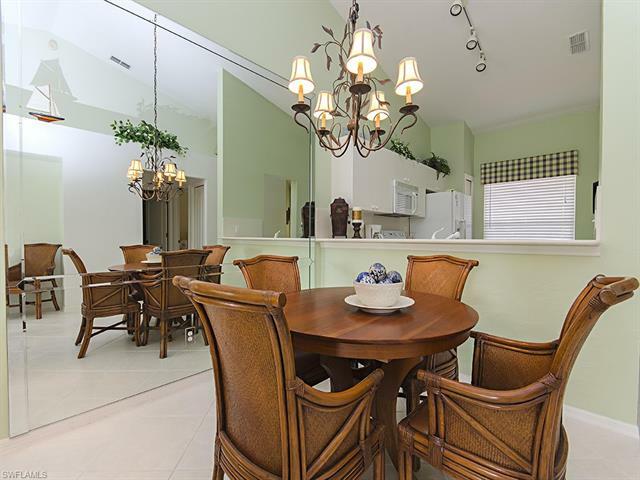 Fairways at Marco Shores - nicely furnished 3 bedroom, 2 bath second floor privately owned condominium. 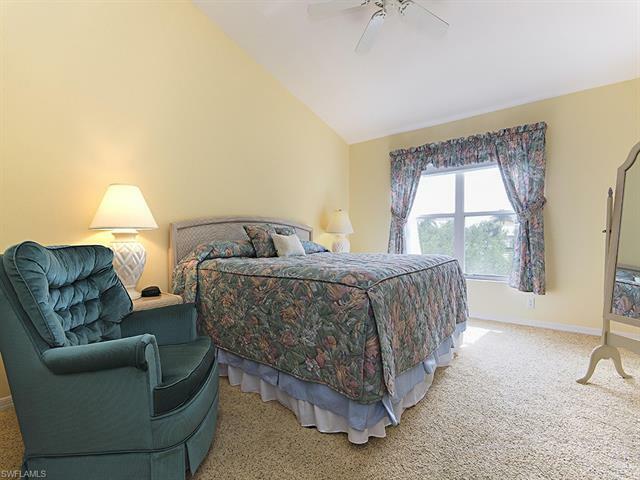 Sleeping accommodations include a king bed in the master and two twin beds in the guest bedroom. 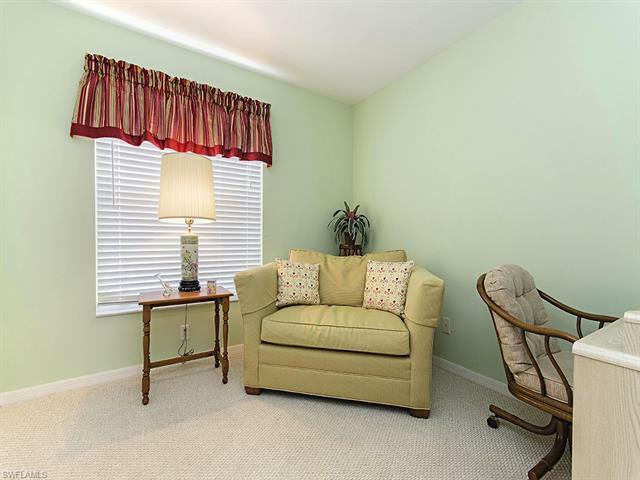 The third bedroom is set up as an office with a single sofa sleeper. 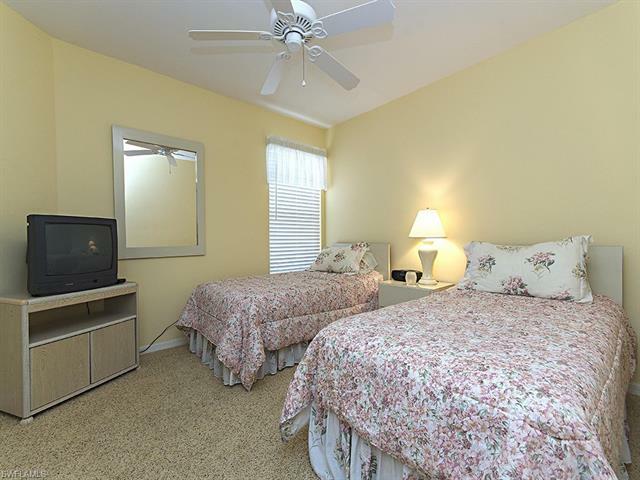 The residence is well stocked with everything you will need for your sunny Southwest Florida vacation - flat screen television and DVD player in the living room, with a second television in the master bedroom. 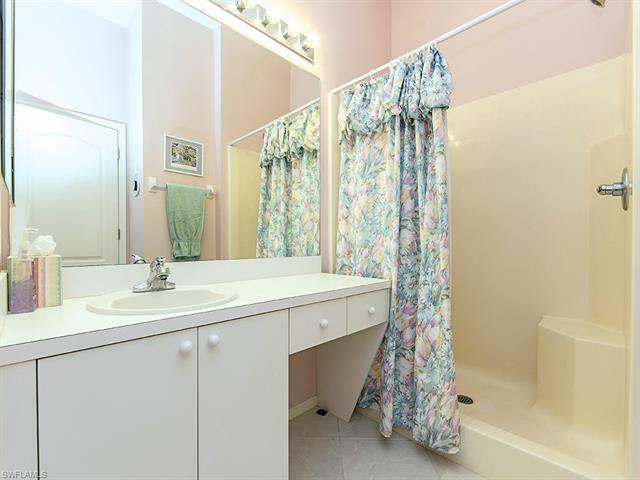 Full-sized washer and dryer are provided as well. 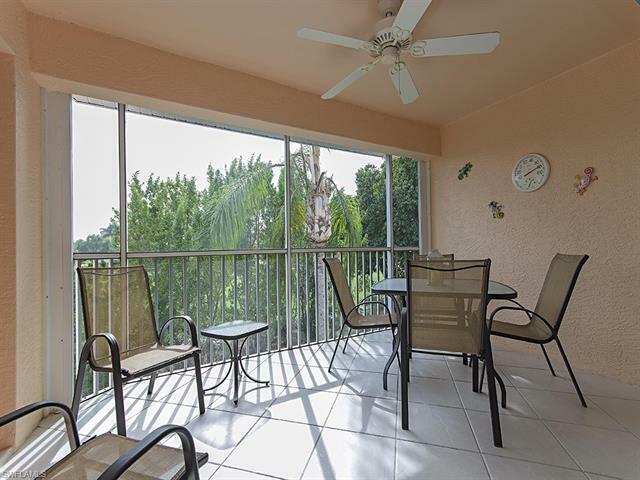 The private, screened balcony affords partial golf course views. 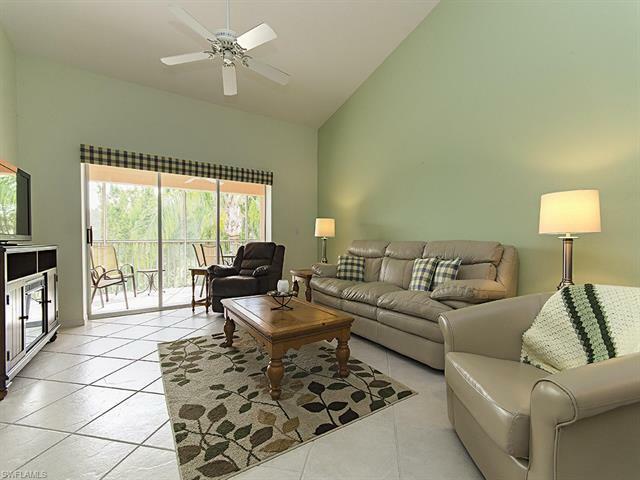 The Fairways at Marco Shores has a heated swimming pool. 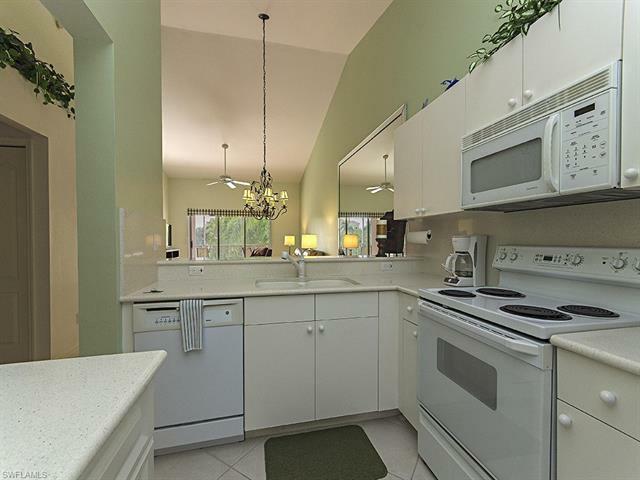 Ideally located to the Gulf beaches of Marco and the shops, restaurants and golf course in Naples.